We can help you with an array of plumbing needs, from the top to the bottom of your home—and even underneath. 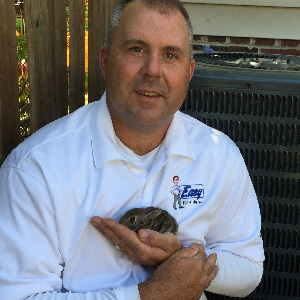 When it comes to the perfect temperature, Easy Air + Heat + Plumbing knows how to help you. Have an easy maintenance relationship that you look forward to. 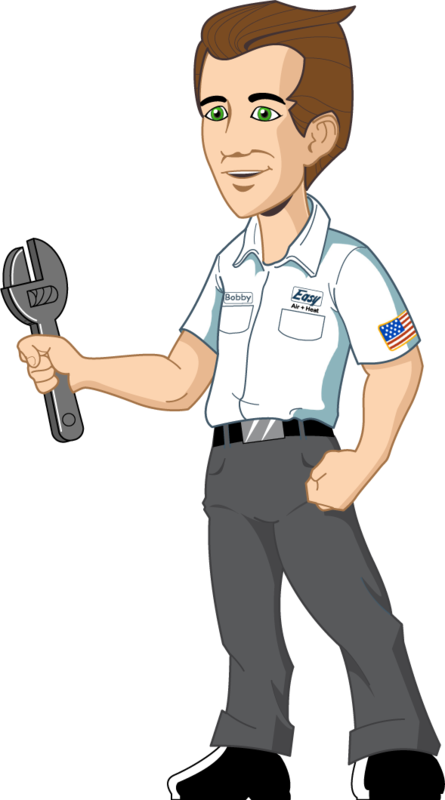 Taking care of your ducts is taking care of your system! Awesome price and great service!